On the morning of January 17 – the final date for my Shasta work which the team gave me last November – a tall, slim, blonde-haired, light-eyed brother presented at the Gate. This is in the Higher Realms, the Interdimensional Solar Gateway. He was wearing blue and shining so bright I could not see his face clearly. We embraced for a while and I noticed his neck wrinkles; an older brother. The love was overwhelming in that moment. A true comraderie and mutual respect. We broke the embrace and had a short telepathic exchange of comfort; we will be separated for just a short while, then reunited. For some reason, I called him David and asked him to sing one more time. He smiled and then he burst into light through the gate. What a beautiful exchange, what a beautiful soul. The feeling of Divine love stayed with me all day, like being in love, I held David in my heart. I got out of bed around 2am the next morning and was guided to get online to witness the news. There it was: David Bowie had died on Sunday morning. Our singing David, thank you for the confirmation. Oddly enough, another siSTAR in Shasta who also had no connection to David, also saw him at the exact same hour on Sunday morning going through the Shasta gate. That was at least 18 hours before they announced his passing to the public. Neither of us listened to his music, or knew he was ill, or follow pop culture, so it was one of those experiences which really touches the heart. Gatekeepers tend to see celebrities before they transition because their death will affect so many, however this one was unique and landed on my special date. The Sirian-Bowie synchs keep presenting, however that is not the point of this exchange. 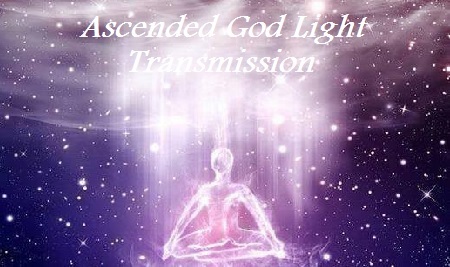 Currently, we are entering preparation for yet another new level of color frequency spectrums being projected as radiant light holograms into the planetary core manifestation architecture. 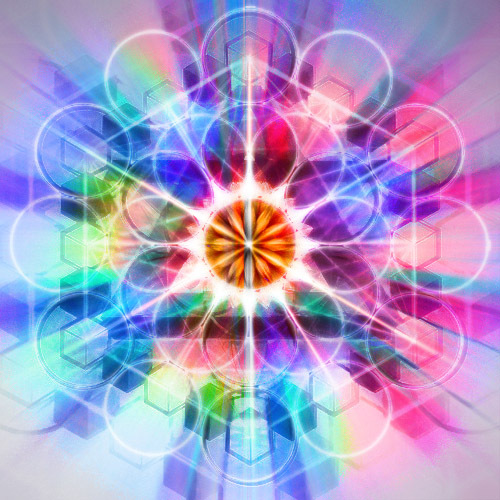 A Krystal Kaleidoscope of plasmic light mirrored architecture is emerging into physical quantifications of color that project entirely new spirals of light, which include the Krystal frequency and time code. These reflective bands of coded plasmic light are generated from the Krystal Kaleidoscope which forms the Krystal Spiral, and these spirals are woven into sequential circuits into certain powerful vortices and geographic areas of the planet. 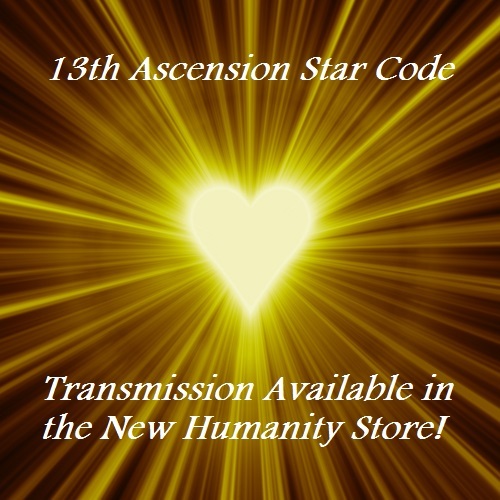 The Guardian host grid healing projects include building multiple access points in our earth that resonate with the reflectional symmetry that recode the planet grid when in contact with the Krystal code that emanates from the Krystal Spiral. The Krystal Kaleidoscope is an architecture that operates similarly as when looking through a kaleidoscope. A Kaleidoscope operates on the principle of multiple reflections, where several mirrors are placed at an angle of degree to one another. Typically there are three rectangular mirrors set at 60° to each other so that they form an equilateral triangle. The 60° angle creates several duplicate images of the objects, five at 60°, and 2 at 90°. As the tube is rotated, the tumbling of the colored objects presents varying colors and configurations in a beautiful symmetrical pattern created by the reflections. The Krystal Spiral expands for every 45° or by two for every 90° of rotation made from the Krystal Kaleidoscope. This angle of rotation is derived from the height to width ratio of the original Diamond Sun body template, the living 12 Tree Grid. The number two access into the higher harmonic structure of doubling the Krystal code, is key to the anchoring of the Krystal Spiral into the earth grid. The Krystal Spiral forms a smooth exponential spiral that looks the same at every scale from the microcosmic levels to the macrocosmic levels. The Krystic architecture support an open living universe with full higher dimensional connections and direct connection through the center point into Source. 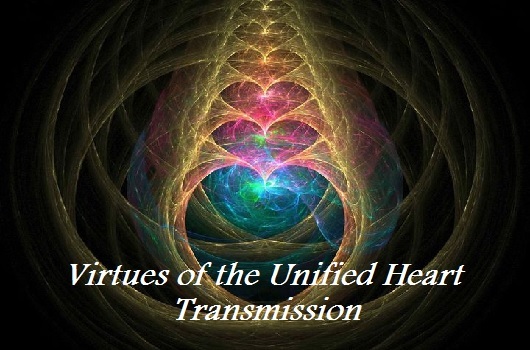 They originate from the Krystal Code, which embodies original intention for creation as expressed through the 12 Tree Grid, the Krystal Spiral and its many trinity wave based structures. The Krystal Kaleidoscope functions in the same way as the more recent architecture that has been placed on planet since the end of 2012, the Krystal Cathedral, Krystal Spires, and the City Four Square operate in the same mirrored reflection symmetry. 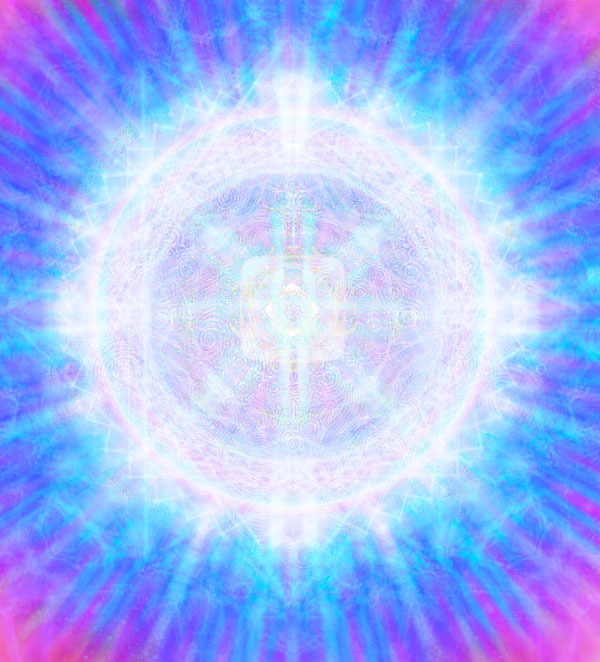 If a being is capable to create a heart center willing to connect to the God Source within, and is capable to hold energetic integrity within itself, upon undergoing a reflection with the Krystal Kaleidoscope, this being has mirrored reflectional symmetry with the Krystal Spiral. The mirrored reflection symmetry present in the Krystal code adjusts and corrects the rotational axis formula to reflect the higher expression of the diamond sun body to activate into the core DNA instruction set of the being. This means if the “reflectional symmetry” exists through the developed heart center of that being, that part of the reflection will expand its symmetry pattern throughout its entire DNA, unwinding the Krystal code into any existing timelines in the holographic dimensions. This process is the reclamation of all Krystal Identities on earth to be returned for rehabilitation to the Aurora Host and Founder Dimensions in the Trans-time continuum. This does not mean necessarily, that we drop the body. What it means is we are connected to the Founder’s Krystal Consciousness identities through the Krystal Spiral, and this Krystal code in our diamond sun body is the instruction set to load out earth humans to the Aurora time continuum or alternative evolution on other planets in the future. This is the GSF Ascension timeline and Consciousness Corridors that are hosted by Krystal Star. If there is no mirrored symmetry present in the reflection of that being or its body to reflect Aurora colors, they will not perceive the Krystal Kaleidoscope design, Krystal Spiral, Source field of actual identity or any of its creations. This means it is essentially invisible to them because it simply does not exist in their lower dimensional perception of reality. Many beings in this domain are completely controlled by ego thoughtforms and disconnected from the Source. This state of being will eventually present the choice between eviction with the Vandal-Fallen races of NAA groups, annihilation of their species memory or genetic rehabilitation monitored under Krystal Star host on another globe chain. The Aurora Rays are plasma wave patterns building layers of kaleidoscopic color coded shields which geometrically intersect with the Aurora time continuum through Krystal algorithm’s. The Aurora time continuum is accessed within multiple time vectors located in the Trans-time fields, which are able to be seen through the Aqua Ray of the Cosmic Mothers body. Time Vectors are time codes which relate to fire codes or fire letters which are directly a part of activating planetary and human DNA. Through the activation of fire codes in DNA one shifts timelines, one can bypass timelines, one can eliminate destructive timelines and one may remember or view cellular memories in other timelines. When one is observing cellular memories from another timeline, it allows participation with the choices made that had impacted the past, present or future, through changing or clearing those memories that were made in those timelines. This is referred to as “rehabilitation of the timeline” which is made through the repair of genetic damage that was caused by the time vector code that holds the historical record of those accumulated cellular memories. To be permeated with the original blueprint being holographically projected from the Krystal Kaleidoscope intoKrystal spirals is to say that many of us are undergoing Krystal code and Krystal color correction to our Ray bodies. Also, the Ray attributes and aspects of color waves that have resulted from previous distortions in our manifested creations throughout timelines are in a process of color correction at the higher dimensions. The main seven Planetary Rays transmitted from the Galactic planes into Ursa Major, and into our Sun, are directed to the planetary body. The Galactic Logos is undergoing configurations that dissolve Metatronic energies into the Krystal Spiral at the 9th dimension, manifesting some recent aggression and desperate attacks from those Metatronic races inhabiting that level that are not willing to heal or transit. Color correction and frequency saturation of the Krystal Spiral changes cellular memories and shifts timelines because it simultaneously shifts causal events that led into distortions or genetic damage made to our consciousness bodies. These are Ray attributes of our higher identity cellular memories which penetrate the subatomic layers of our energetic blueprint in this “now self” identity. Unstable forces and extreme polarities buried within our subatomic layers are surfacing now similar to the smelting process in metallurgy. Alchemical processes are applied sequentially to decompose the carbon slag and miasmatic debris layers to extract the purity of our true essence (gold) from the spiritual body. The tempering of our personal mettle extracts the pure elemental substances that forge the crystal diamond heart to birth within our golden body. Of the seven metals known in antiquity only gold occurred regularly in native form in the natural environment. This is because our physical matter is made from the base chemical element of gold and so is our planet. This can stimulate the person’s hidden distortions to explode outwardly, or it can stimulate the person’s purity from their inner spirit to congeal and deeply anchor within their body. One may feel inner peace and comfort, or feel explosive and tumultuous, or ride the roller coaster of both experiences until energetic synthesis of the mind, body, and spirit is complete. This is a part of the Magnum Opus of Spiritual Alchemy. 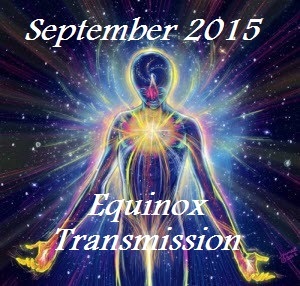 Well, in actuality the “new world consciousness” officially entered in September when that insane wave of transformational energy hit the planet in the midst of an eclipse cycle, the equinox, AND the final blood moon in the highly prophesied tetrad. The difference is that now we are moving into participation with it. That gargantuan download of divine light was so far reaching it has literally taken months to sort thru the rubble from the explosions it set off in our DNA. Those explosions served to shake loose so much expired content from within our ancient human lineage for the purpose of transmuting/transcending our limited genetics in order to move fully into the sovereignty of our divinity, our star genetics. 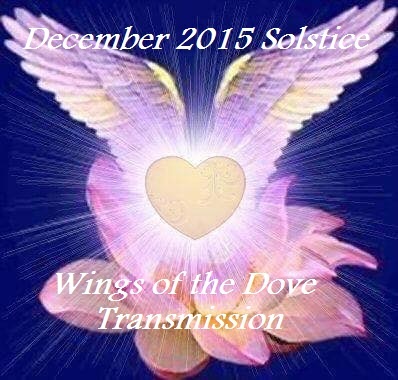 The Pleiadians share that for many, this is now a reality (!) 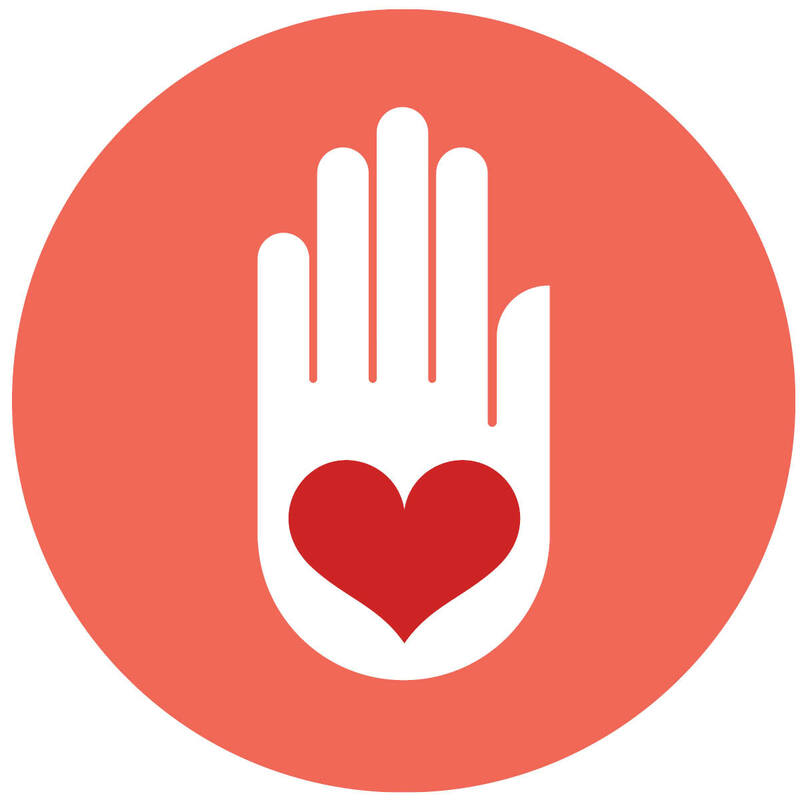 and as a result we are moving into what they call a brand new life program, one that is malleable and very responsive to the way that we, as conscious creators, participate with it. 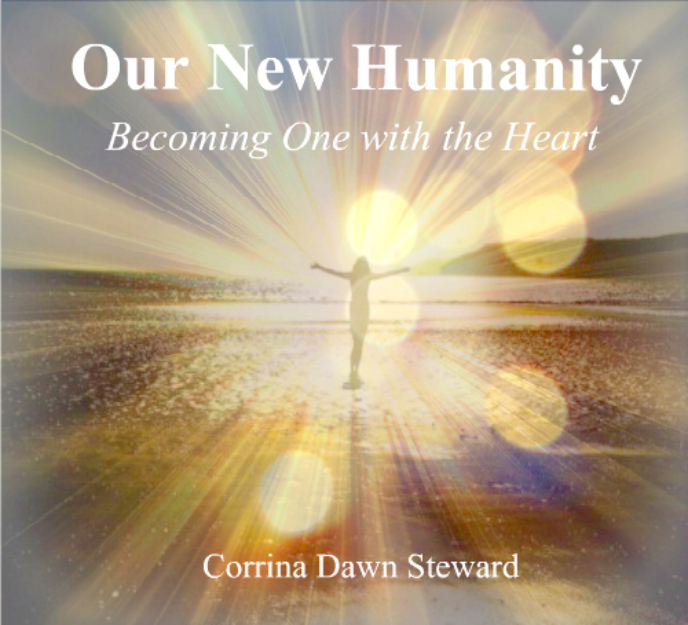 This new life program is ALIVE with consciousness, and responds (favorably) to those with commensurate-level consciousness. It’s no longer about “fitting into” this world, but about standing out. The coming weeks represent this first new chapter as new humans in the sense that we are now beginning to rewrite our scripts from a place of pure truth. This whole year in fact could be considered an entire rewrite program, one that will present us with opportunity after opportunity to move into new life experiences without our past hindrances attached…weighing us down…holding us back. As always, that choice is continuously ours to make…in every moment now. We are pivoting from 8 concentrated and intensive years of inner excavation and transformation to an entirely new life, as new humans, in a new world…this will obviously take some time-space to recreate ourselves and rebuild the rest of our continually transforming lives based on our new, true coordinates. Coming full circle this (universal 9) year, we will engage with new, unexplored aspects of ourSelves but we will also begin to return to/reconnect with those things we love, only from a place of cosmic expansion…of owning ourSelves and knowing our true worth. In the last report, we were told that we would undergo a comprehensive recalibration (during Mercury’s retrograde cycle) that would lead to a more permanent reconnection to the higher (GOD) mind. That upgrade is officially complete tho will be calibrating from this change for the entire year ahead, if not longer. In a sense, we will still be required to clear..but, because of the recent and radical mental upgrade we just endured this will be on a whole new level, with a new level consciousness and brand new perspective. Aka, the process will be unlike anything we have experienced to date. Our entire communication system…how we perceive, parlay and interact with the world hologram…is reassembling itself to reflect our new, higher consciousness and so a lot, if not everything, will change. Already we can see life shifting to reflect these changes thru a universal sorting system where those things that are no longer in resonance with the new consciousness are rapidly falling away, being rerouted while simultaneously new openings are appearing to replace the outdated. 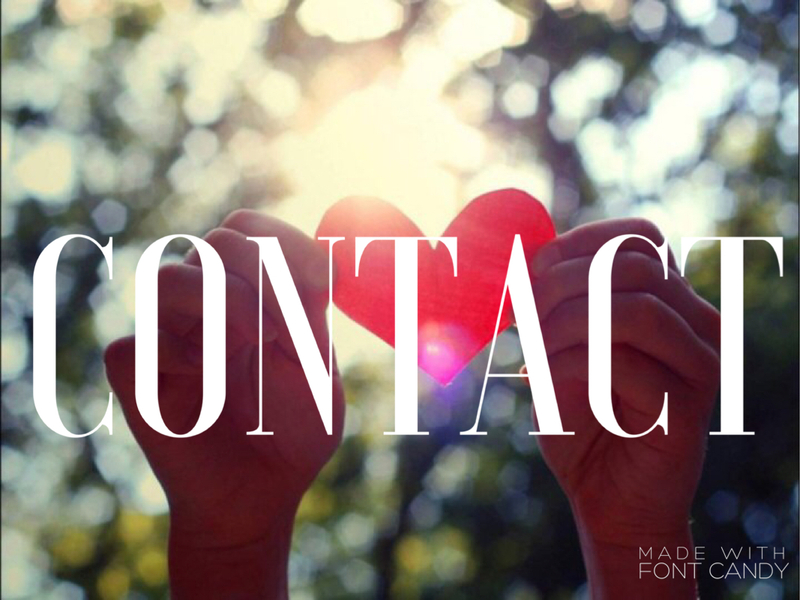 Relationships are ending, new ones forming, old ones reestablishing…groups of souls are leaving the physical world…some people are suddenly and unexpectedly relocating…old business ventures and/or careers coming to a close…new partnerships and purposes developing…the list goes on. We are all emptying out in one way or another before we fill ourselves up with brand new life. 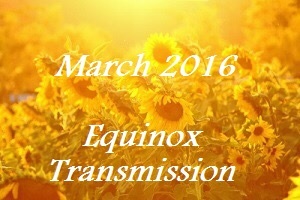 This is manifesting in a myriad of ways, the most common of which may translate as a major dip in vitality, finances, clarity and/or creativity… even an early “spring cleaning” in which you feel a compelling urge to let go of stuff/clear space in order to organize and prepare for the coming infusion of new energy. As we clear the clutter and reorient to our new selves and lives, you may also be suddenly noticing new, more limitless thought processes based in solid self LOVE, reverence even, and the ability to stand in your light/speak your truth without a glitch. This is one of the definite perks of the new processor, what the star beings call our “GOD processor”….the part of us that KNOWS our worth, without question, and is able to communicate that with unwavering confidence. This budding ability, along with many others, provides us with the basis by which each of us will be able to ‘BE the revelation’ this year…to participate with, and ultimately excel in, the new world consciousness. This is our game now, time to PLAY….human. Strengthen your conscious awareness of other states beyond the physical, communicate deeply within your self and learn to trust in your own answers.